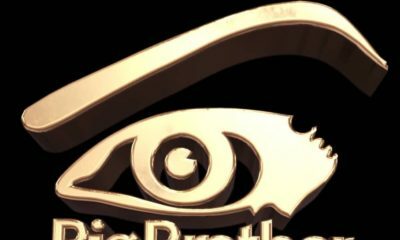 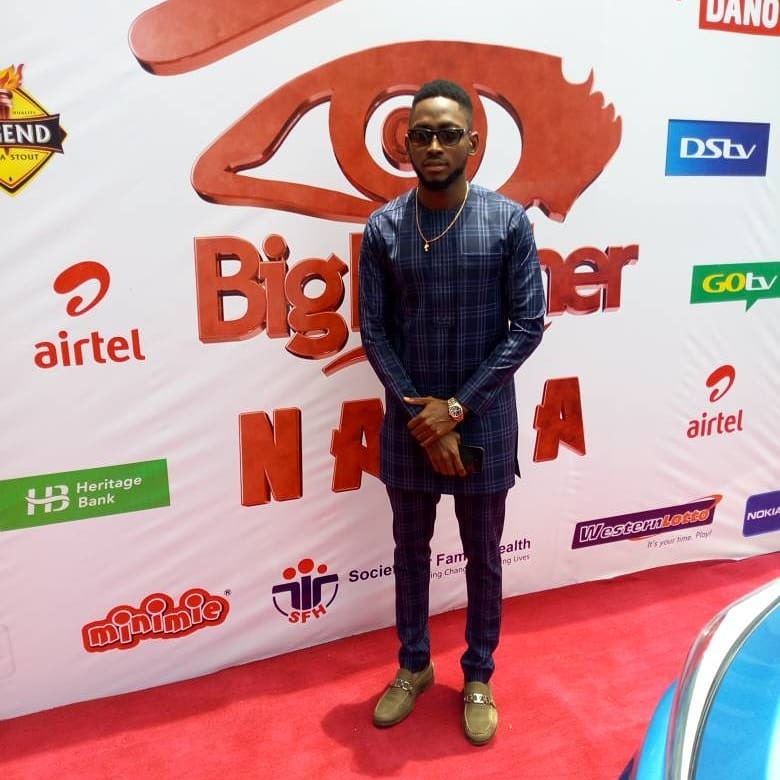 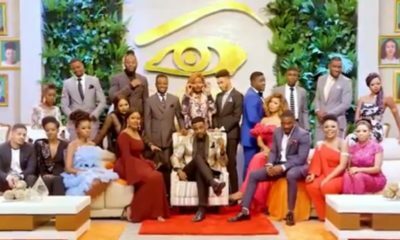 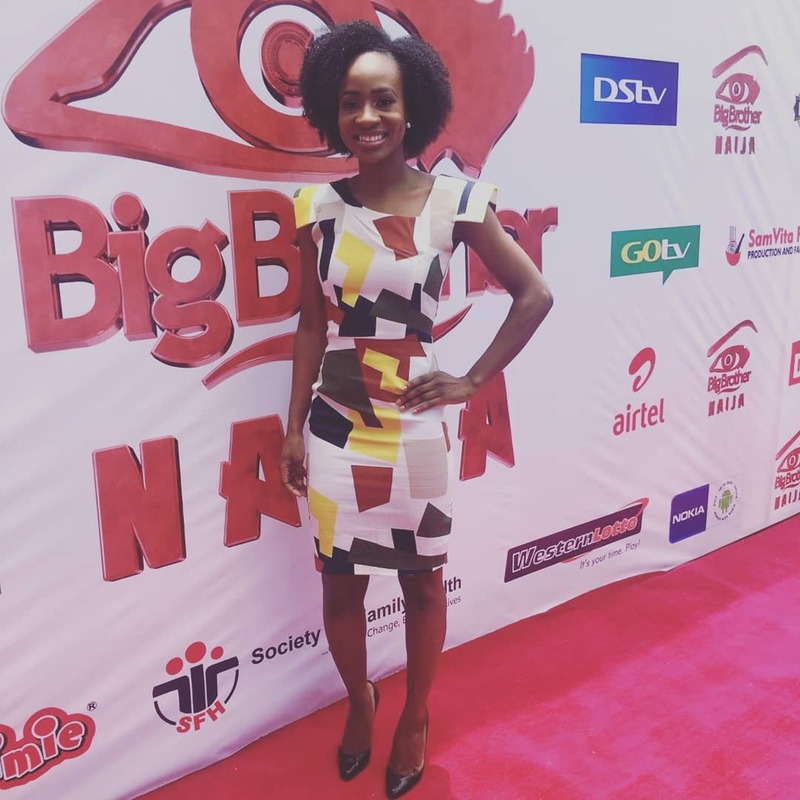 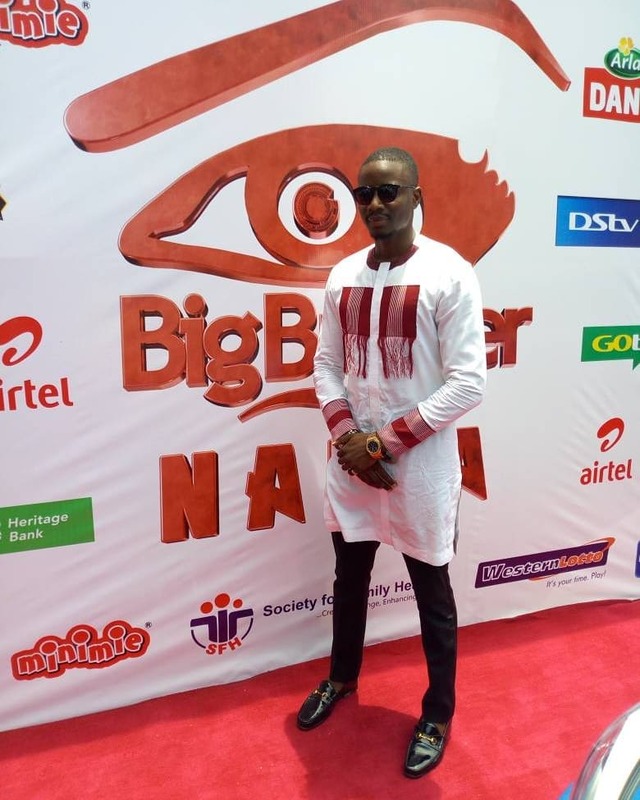 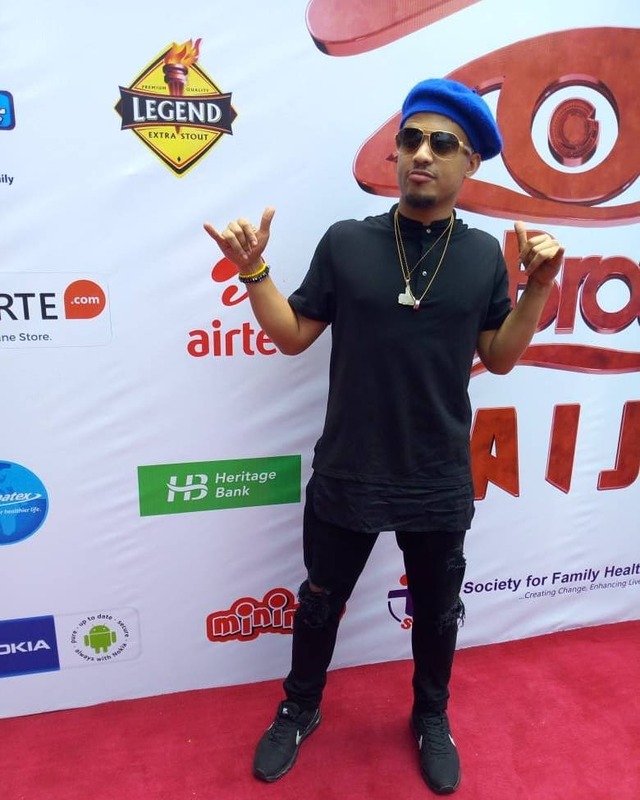 A press conference was held today for the housemates of the Big Brother Naija “Double Wahala” season. 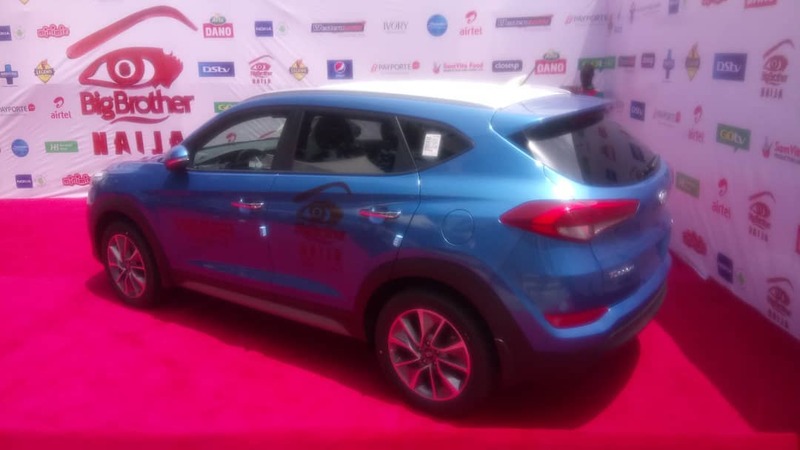 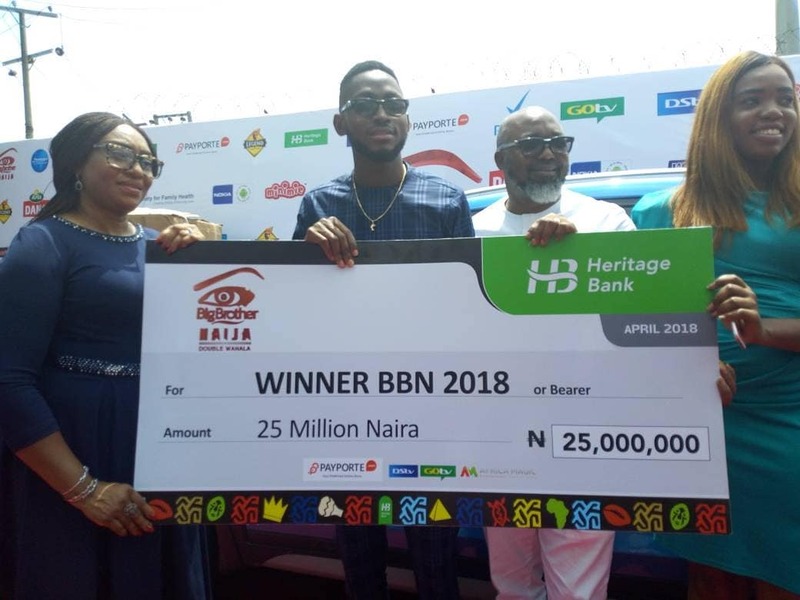 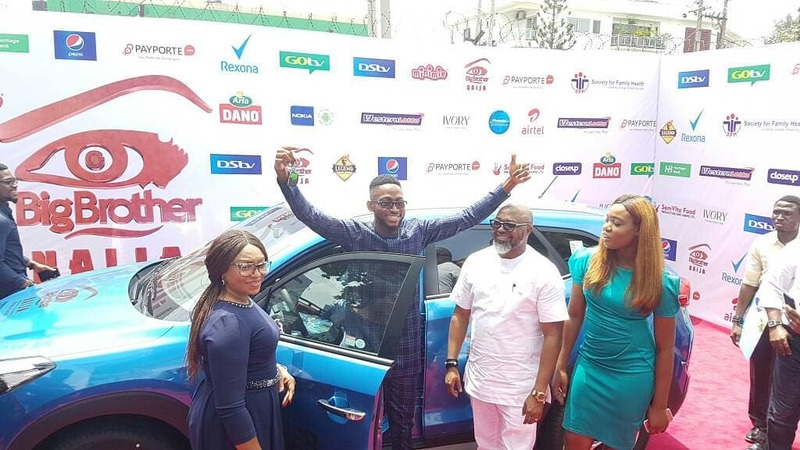 At the press conference, hosted by DStv, the winner of the reality TV show, Miracle Igbokwe was presented with his brand new SUV and his cheque for 25million Naira. 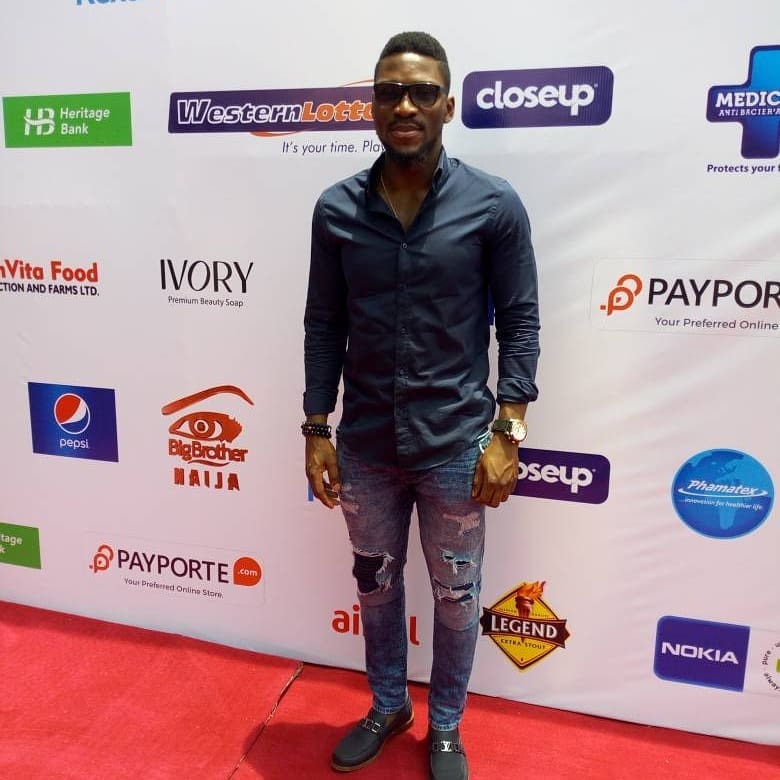 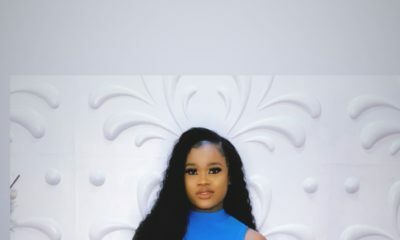 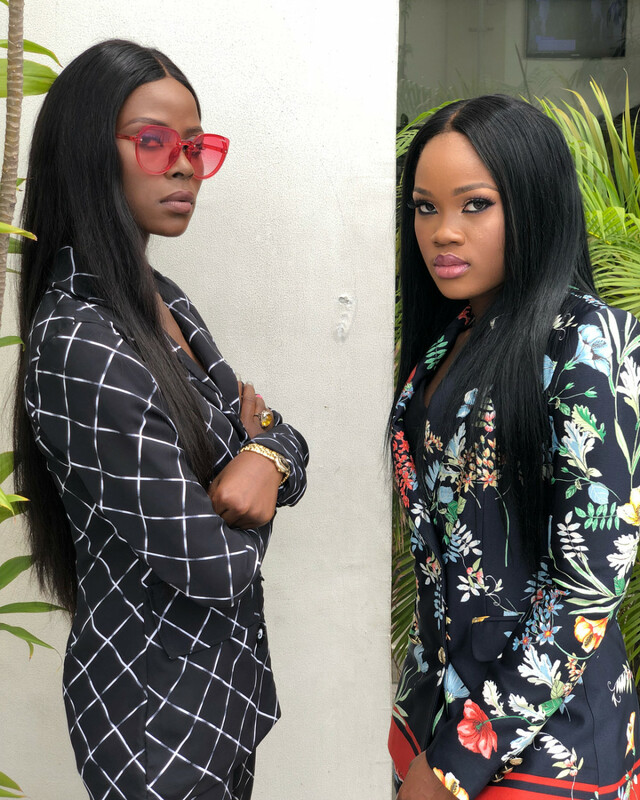 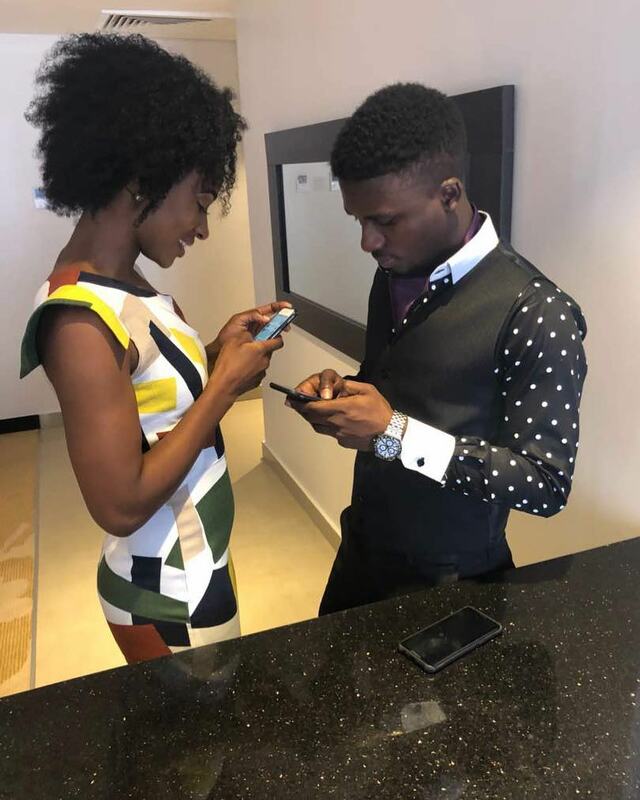 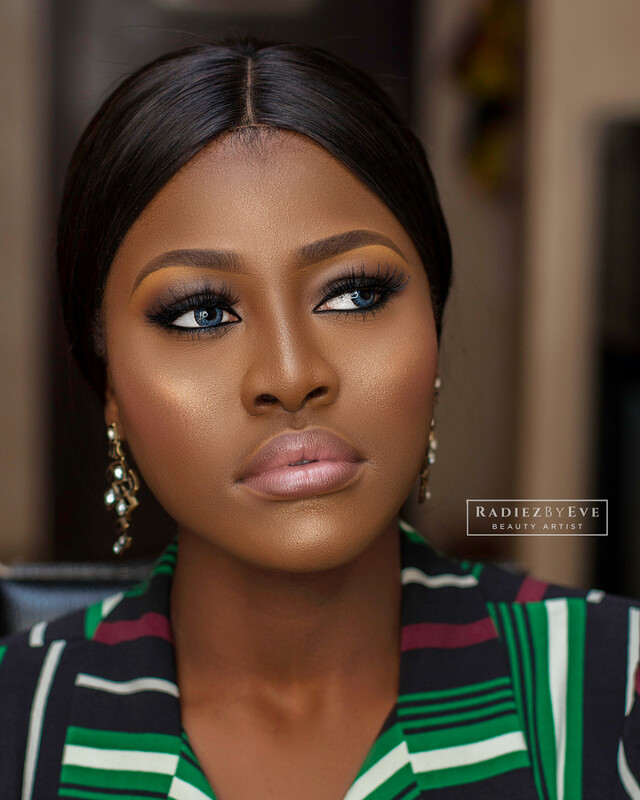 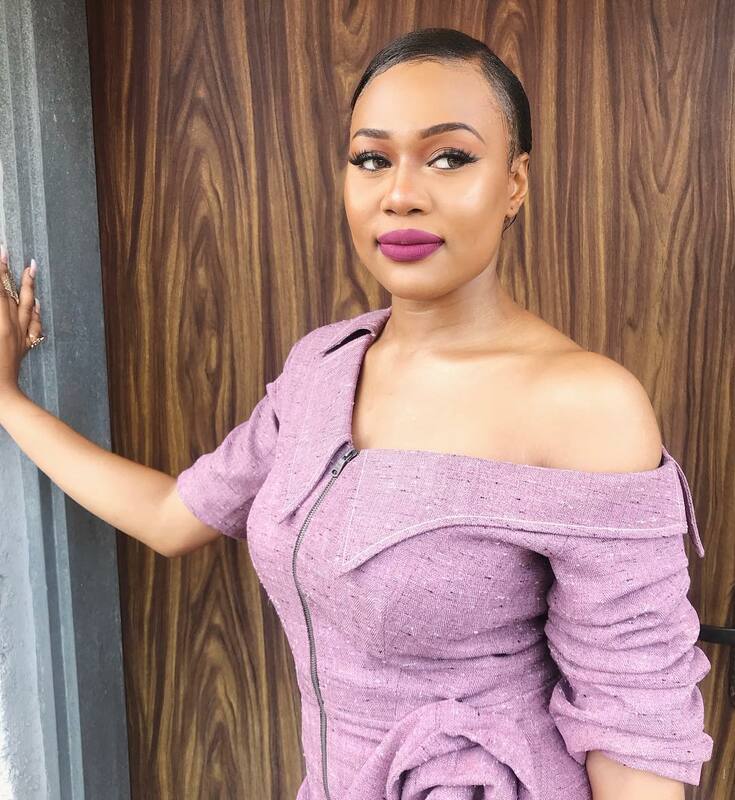 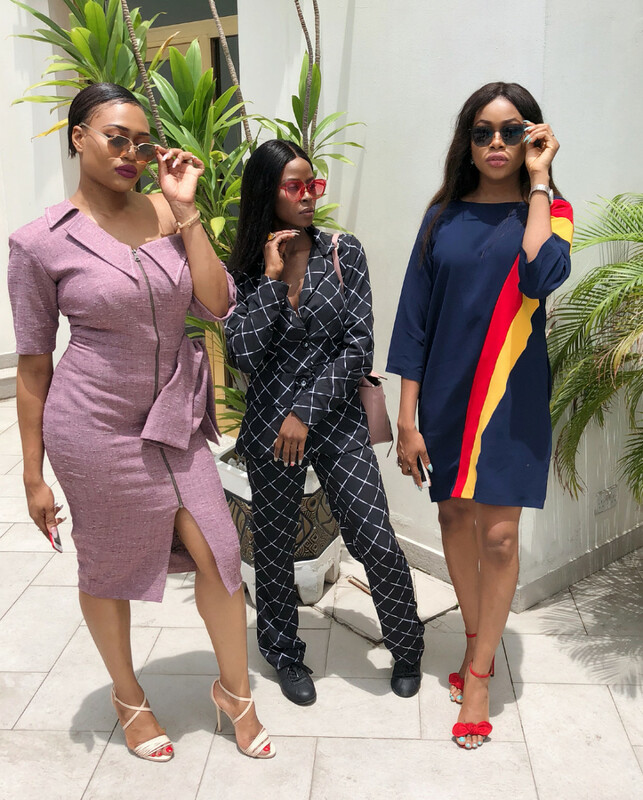 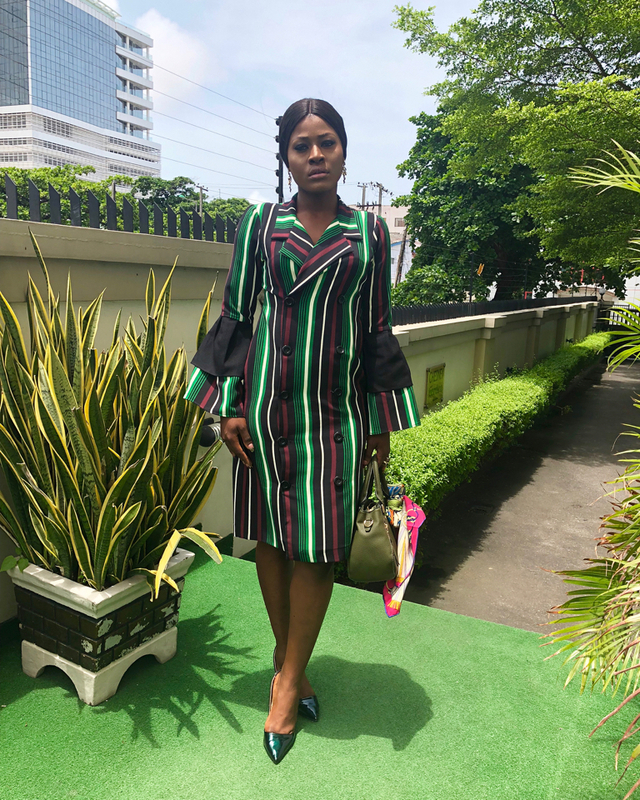 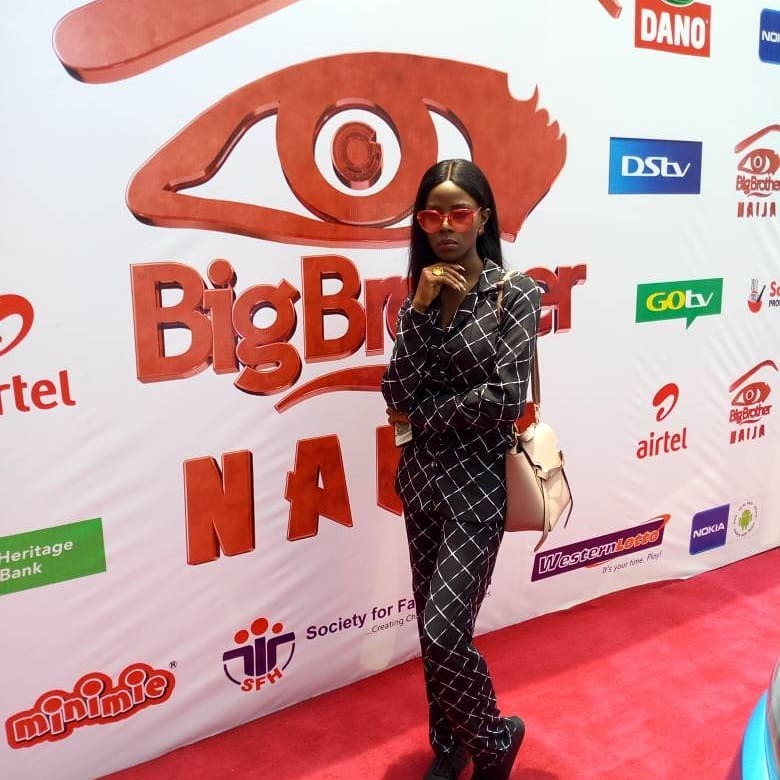 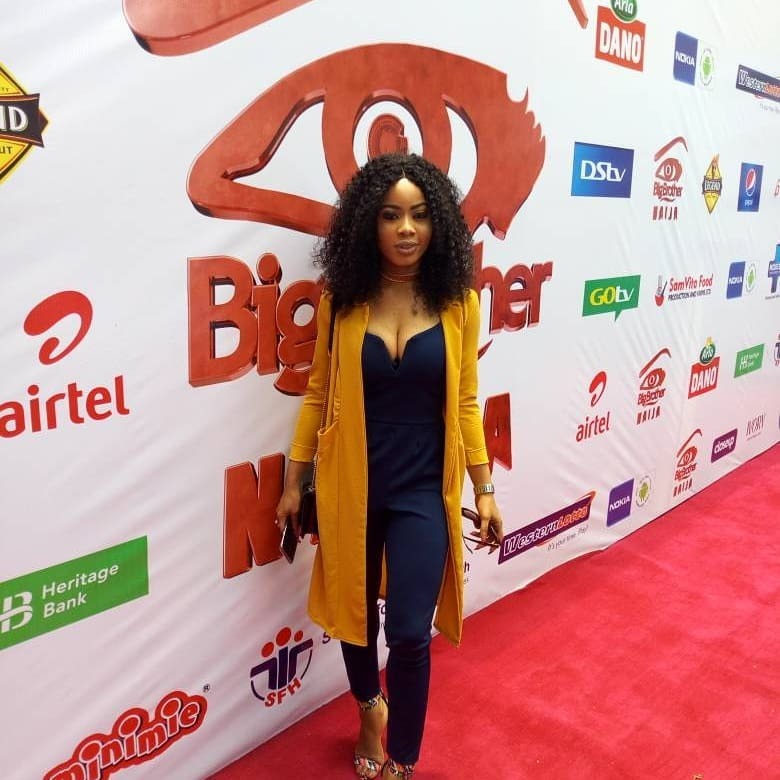 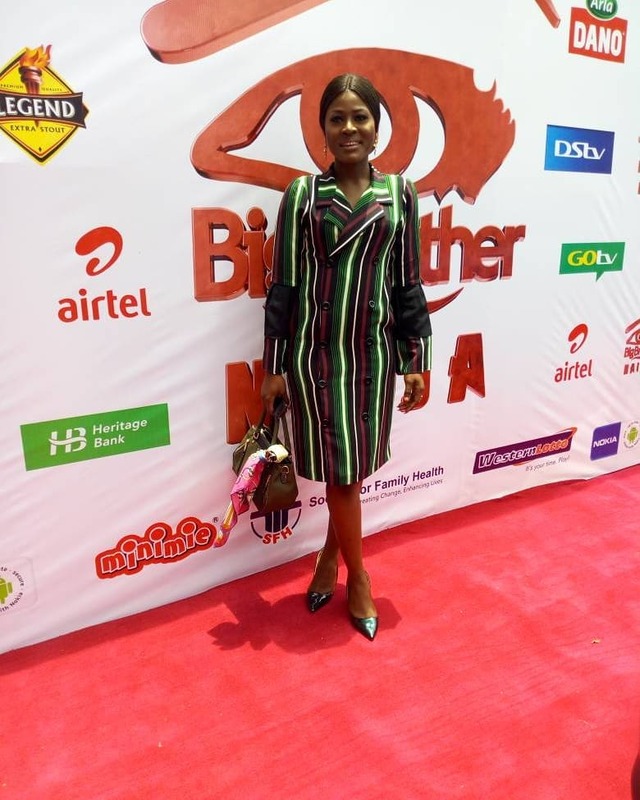 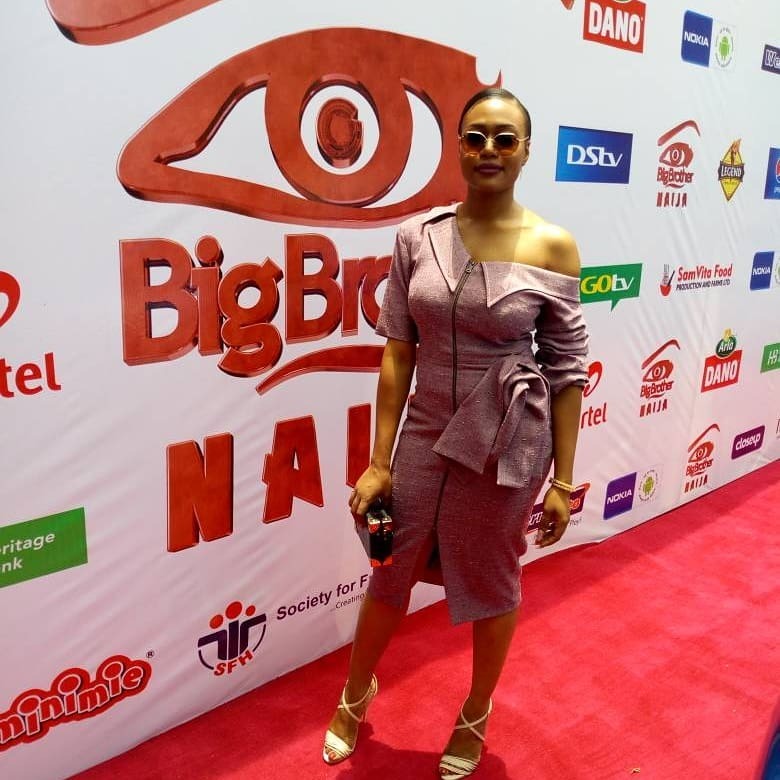 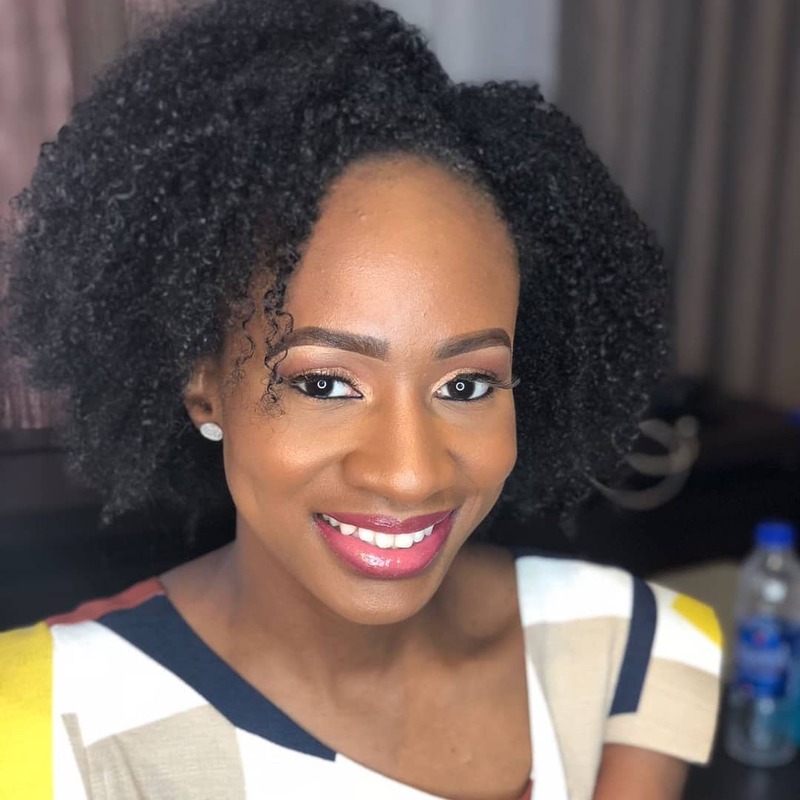 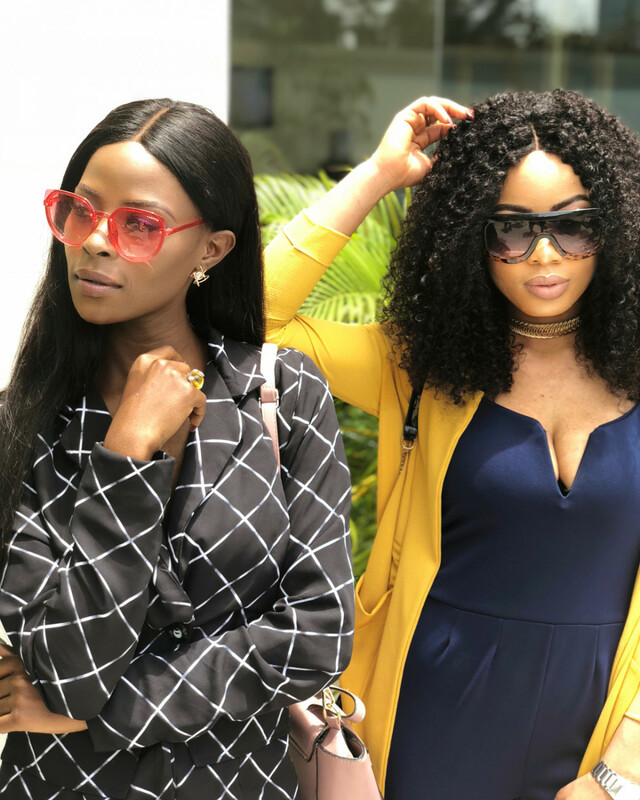 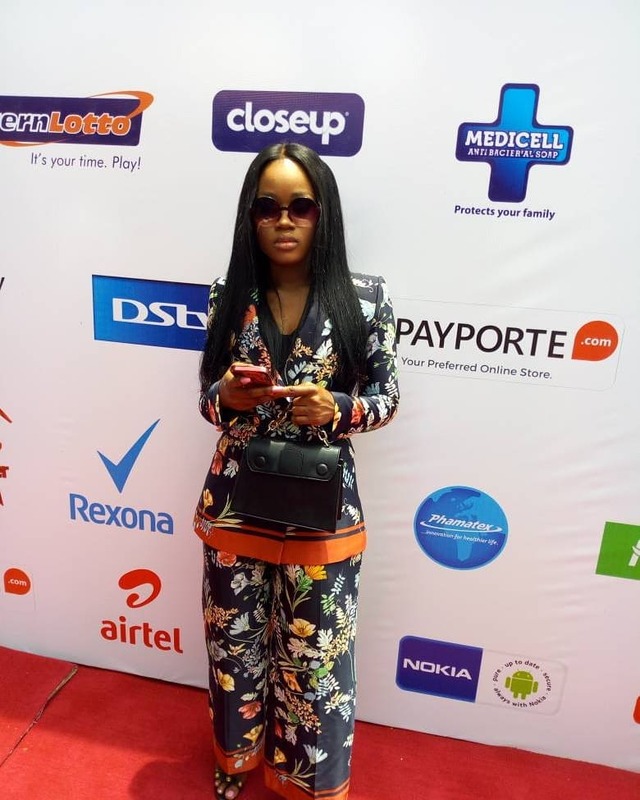 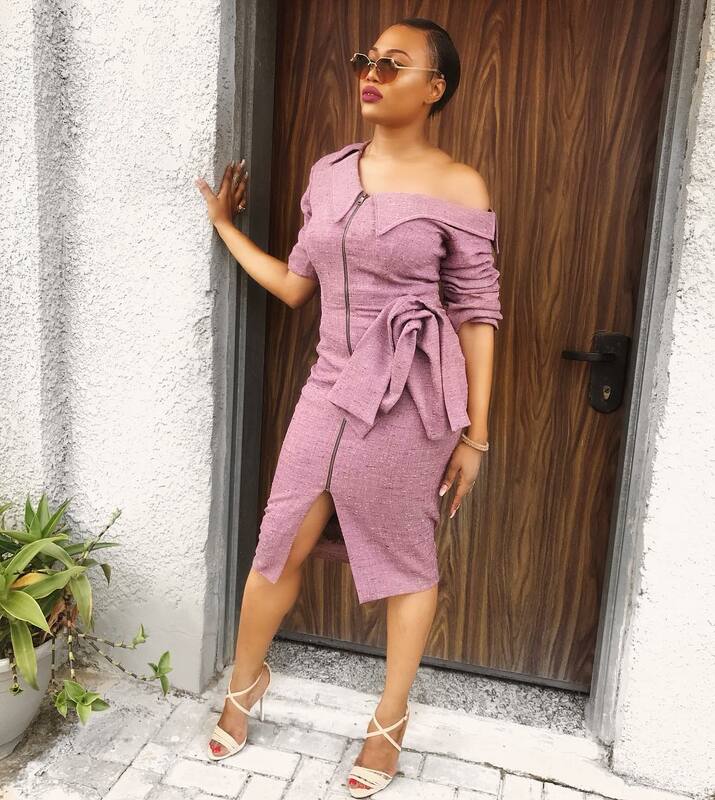 Other former housemates like Khloe, Vandora, Princess, Nina, CeeC, Tobi, Alex and Leo were also at the press conference.